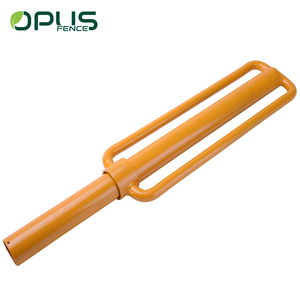 Our main product is fence post, such as Y fence post, Y star picket, T studded post, Angle post etc. &bull; We promise that we will be responsible all the way to the end once our services begin. 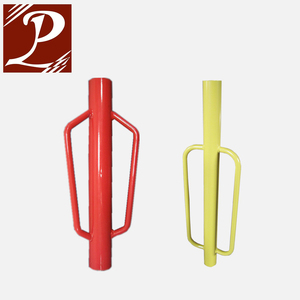 Our main product is fence post, such as Y fence post, Y star picket, T studded post, Angle post etc. 2.sample time --6 or 7days after receiving the sample fee for some products. 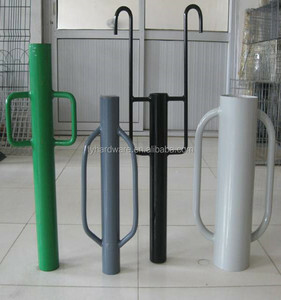 We can make the cages based on your requirement. Products can be made according to your sample and request. 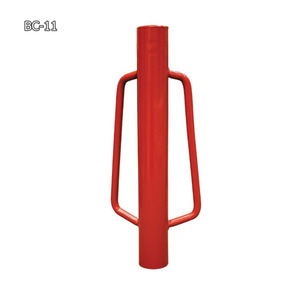 More safeties are provided in this hand fence post driver compare to other local hand fence post driver . 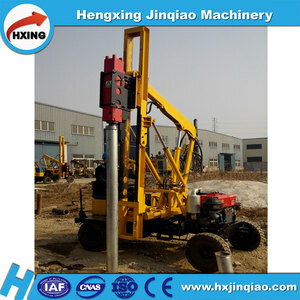 Note that the final depth and diameter will subject to your special local working strata and drilling experience. 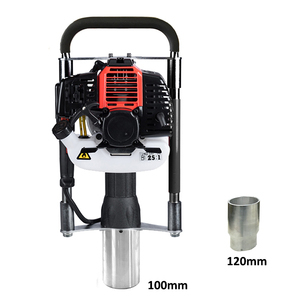 T akes a little time to make a pit against the time taken by manual labor is 5 to 6 hour s .
Huanghua Fuyuan Hardware Products Co., Ltd.
,LTD is a company mainly engaged in G round S crew , G round S crew M achine and S olar P anel M ounting B rackets . We have been accepted by ISO9001 quality system and BSCI, BV and CE certification and we have advanced automatic welding equipment. 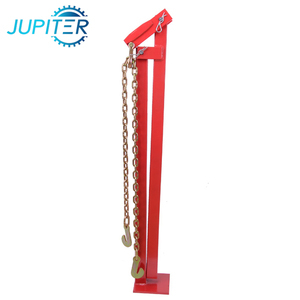 My company of &ldquo; quality first, reputation first &rdquo; principle, provide customers with quality and quantity of various types of products. 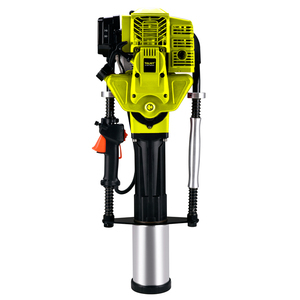 Huanghua Juhong Hardware Products Ltd.
2) A perfect body and &ldquo;N&rdquo; linear with foamed plastic handle, minimizing the hands of vibration, has significant control of convenience and comfortable, the operator can shovel digging a 360 degree rotation. 3) It can regulate the number of impact energy and impact, apply for a variety of materials suitable for construction. 5) Applications: Our machine is suit in many kinds of situations, such as crashing project in road-building, electric power, telecom, and cable, ditch. 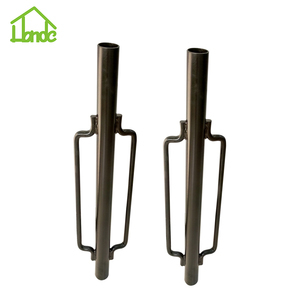 Jiashan Tayomo Machine Manufacture Co., Ltd.
Used to fix the garden mesh. 2). Used to fix the garden mesh. 2). Hot dipped galvanized 2).